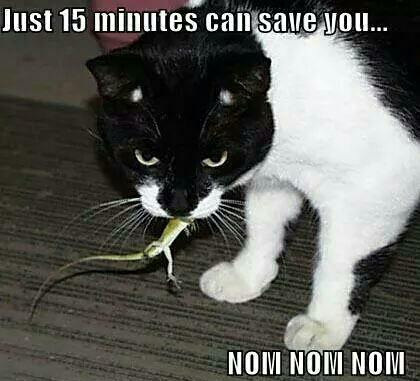 I guess 15 minutes won’t save you anything now. They don’t want you to shop around. None of the big companies do! They say they can save you money in a short period of time, which sounds great. But they won’t. Except maybe they will save you a little money if you switch from Big Insurance A to a different Big Insurance B. But they can’t give you the deals that an insurance broker can. Bill Higley Insurance can get you the cheapest insurance in Hillsboro. We can get you the best rates on almost any kind of insurance and almost any amount of coverage, because we’re insurance brokers. NOT insurance agents. An AGENT works for a single insurance carrier and sells you whatever they offer. A BROKER can shop lots of insurance companies and get you the best deal. 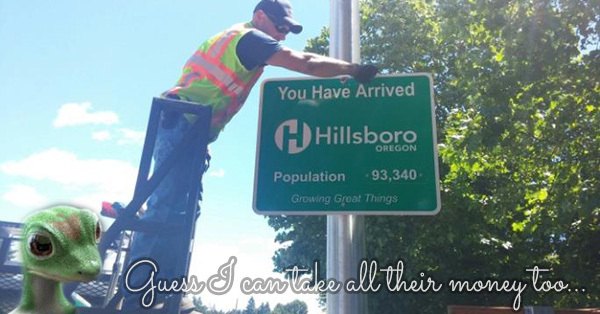 We live in Hillsboro, our office is in Hillsboro, we know Hillsboro! 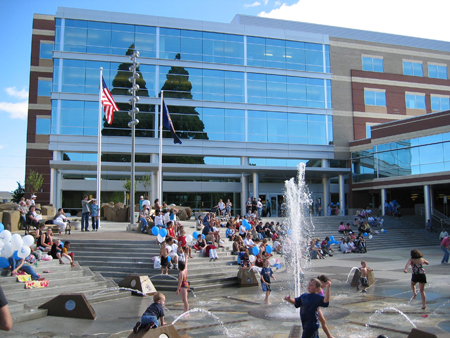 Bill Higley Insurance is an insurance broker, with decades of experience to get you the cheapest insurance in Hillsboro, Oregon. Or anywhere in Oregon. We find you the best deal. Think about what you’re going to do with all your extra cash. Dream about what to do with all the money you’ll save. You could keep paying Big Insurance to create commercials with computer generated animals and run them at $4 Million a pop during the SuperBowl…. or you could call Skip and his team at Bill Higley Insurance, located on TV Hwy IN HILLSBORO.